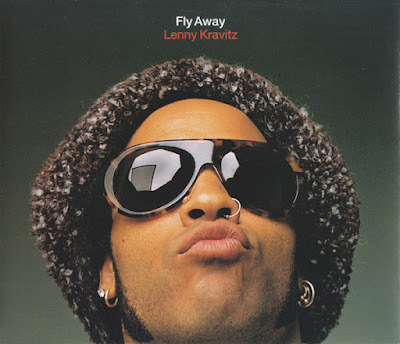 "Fly Away" is a song by American singer Lenny Kravitz. It was released as the fourth single from his fifth studio album, 5 (1998). "Fly Away" is one of Kravitz's most successful songs to date. First performed on his earlier album as an unreleased ballad. 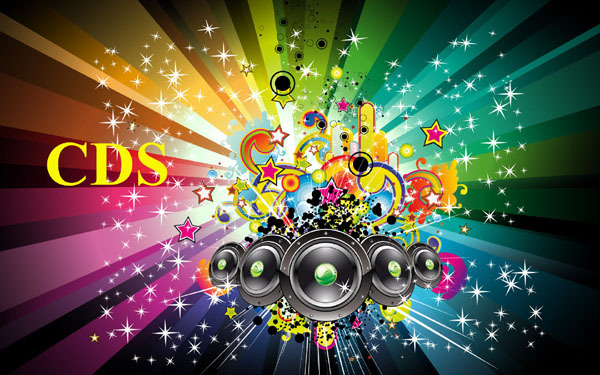 It went to number one on the UK Singles Chart in the United Kingdom, while in the United States it reached number twelve on the Billboard Hot 100, and topped both the Mainstream Rock Tracks and Modern Rock Tracks charts downunder the single reached #8 in both Australia and New Zealand. The song also helped to expand the success of his fifth studio album, 5 in Europe and earned Kravitz a Grammy Award in 1999 for Best Male Rock Performance. I have tried both passwords a couple of times, does not open, message is "wrong password".